At Mountainside Fitness, we take our reputation as being one of the leading fitness centers in Ahwatukee very seriously. In each of our 17 health and fitness centers, our staff genuinely cares about the experience of our Members. 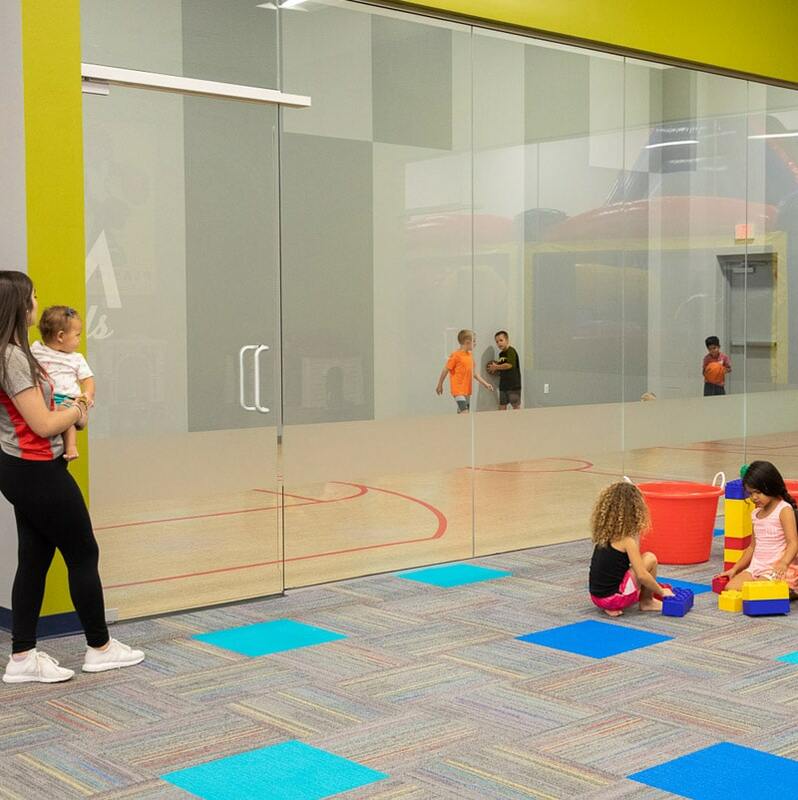 From group fitness classes to onsite childcare, Mountainside Fitness has something for everyone. To see what our Ahwatukee fitness center has to offer, check our amenities below. Our club memberships are created for individuals, couples and families with month to month or contract pricing options. Plus, we also offer corporate fitness center memberships which provide employees savings up to 20% off membership.